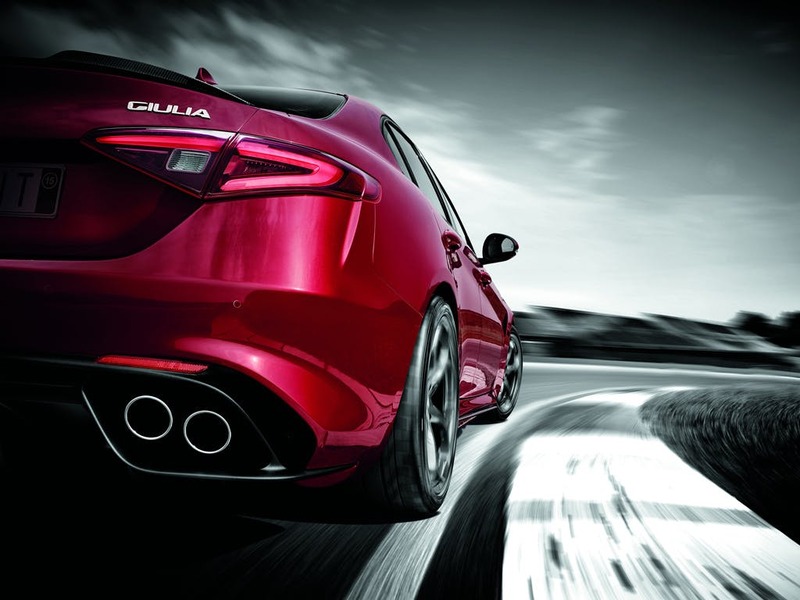 Featuring state-of-the-art technology alongside Italian flair, the new Alfa Romeo Giulia stirs the senses with its stunning curves and display of power. 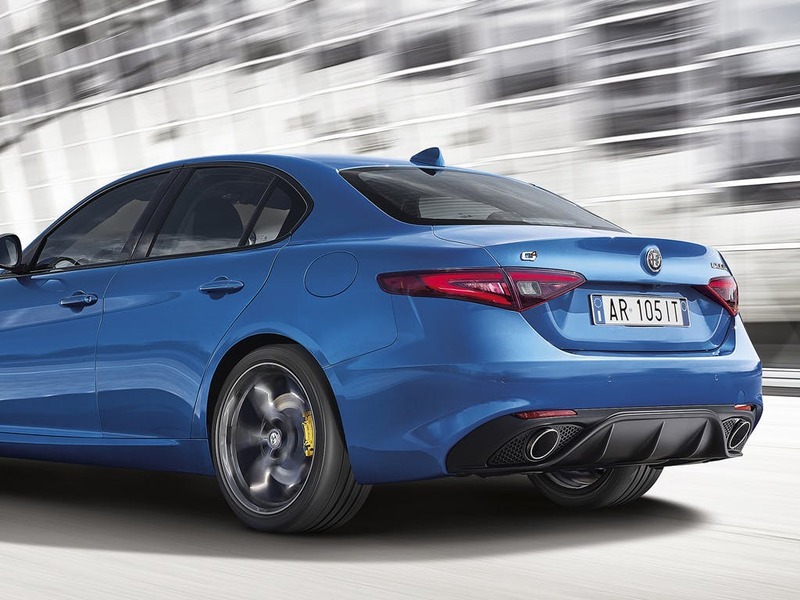 Perfect 50:50 weight distribution helps to create sensational handling, while carbon fibre parts keep the Alfa as lightweight as possible. 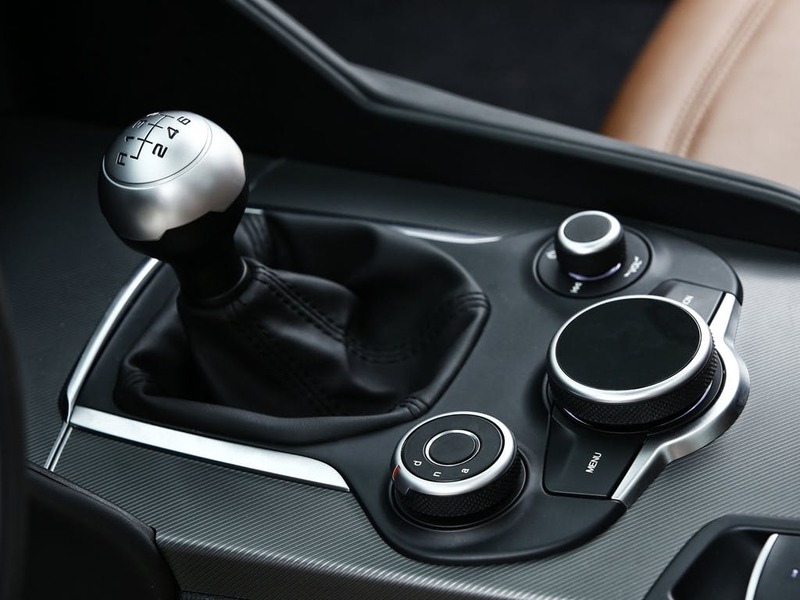 Advanced technology including an active aero front splitter, which deploys automatically to improve stability at speed, can be found throughout the car. New Giulia Nero Edizione with £3000 deposit contribution paid by us from only £7139.00 deposit and £345.00 a month at Pentagon Alfa Romeo. New Giulia Veloce with £2000 deposit contribution paid by us from only £11884.00 deposit and £299.00 a month at Pentagon Alfa Romeo. 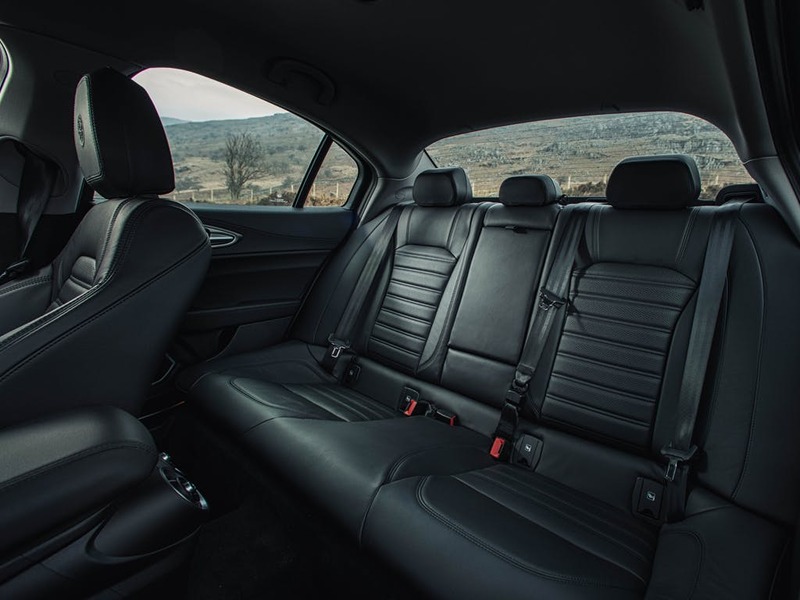 The interior is refined yet focused, the model's sporting heritage clearly apparent. 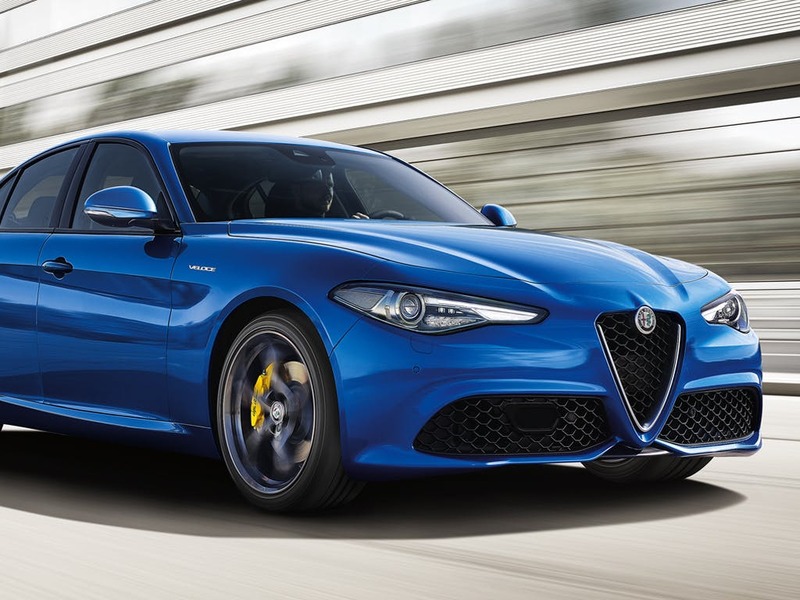 The true test of the new Alfa Romeo Giulia comes when you accelerate, which in the top-of-the-range Quadrifoglio trim means 0-62mph in under 4 seconds. 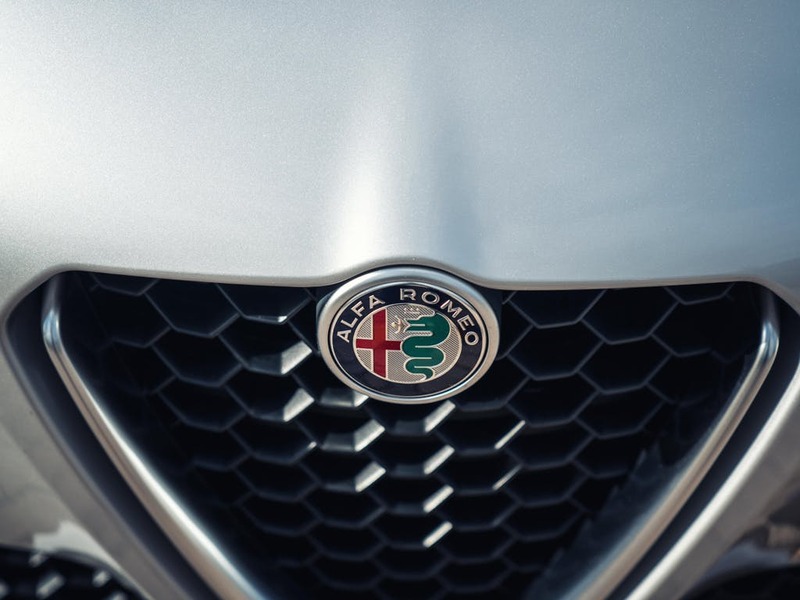 Contact the team at Pentagon Alfa Romeo and arrange your test drive today. 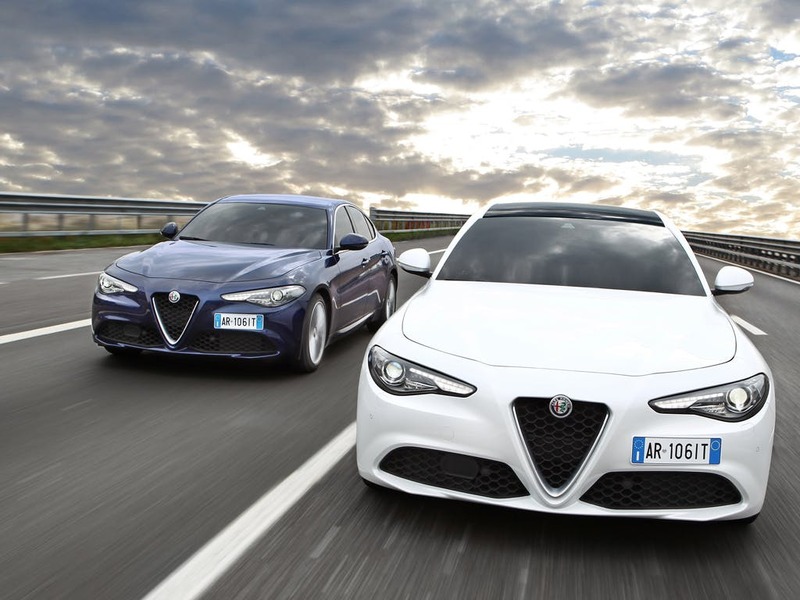 Low mileage, Pre Reg and ex-demonstrator Alfa Romeo Giulia cars in stock now. 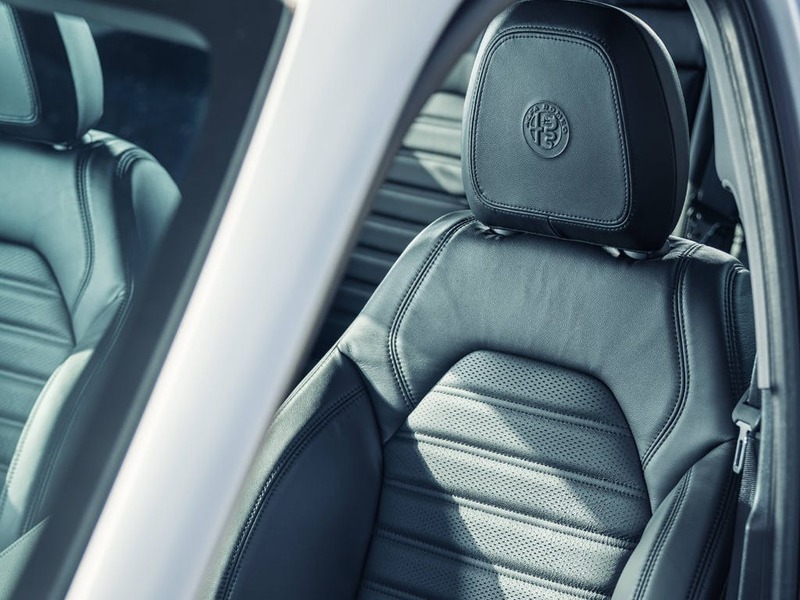 The Alfa Romeo Giulia scored 5 for overall safety with EuroNCAP.